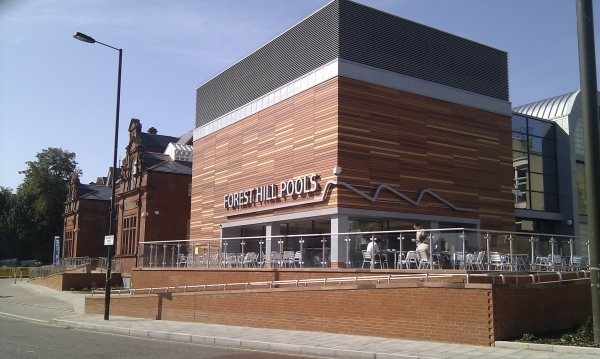 Forest Hill Society: MAKING FOREST HILL MORE FUN! 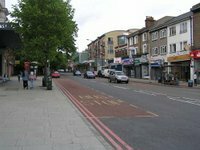 SEE3 ARE SEEKING YOUR IDEAS FOR MAKING FOREST HILL MORE FUN! Over the next few months we are running a programme of events in Forest Hill. We would like to know your views on the kind of events you would like to see. Would you help us by completing a 2 minute questionnaire? If you add your contact details in the box under Q8 you will automatically enter a draw to win £50 to spend in a Forest Hill shop of your choice.